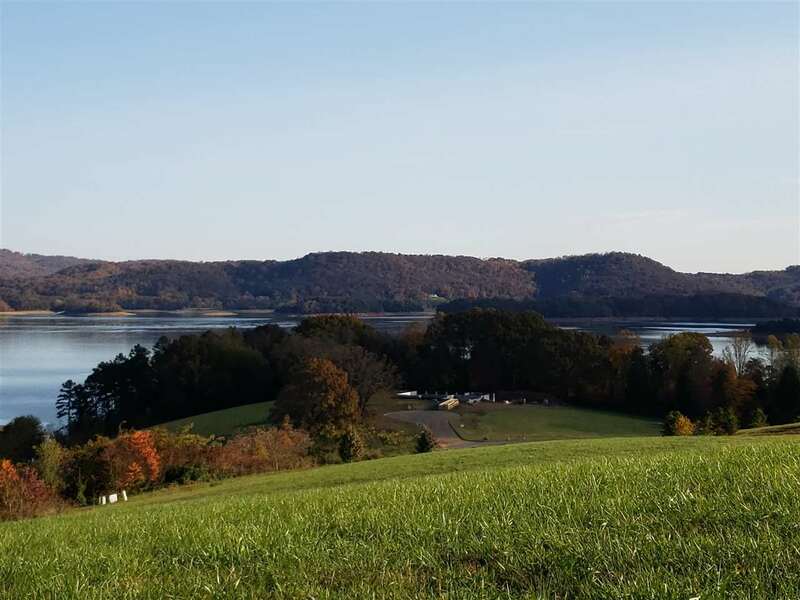 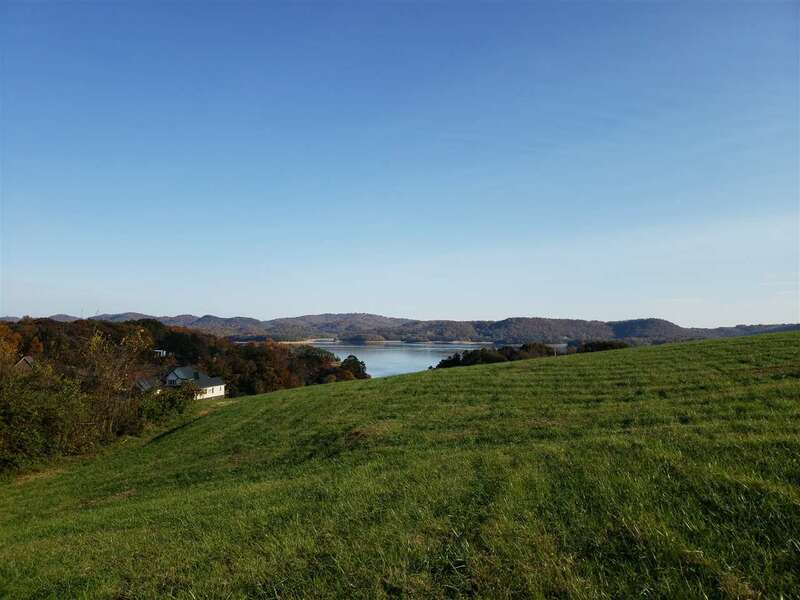 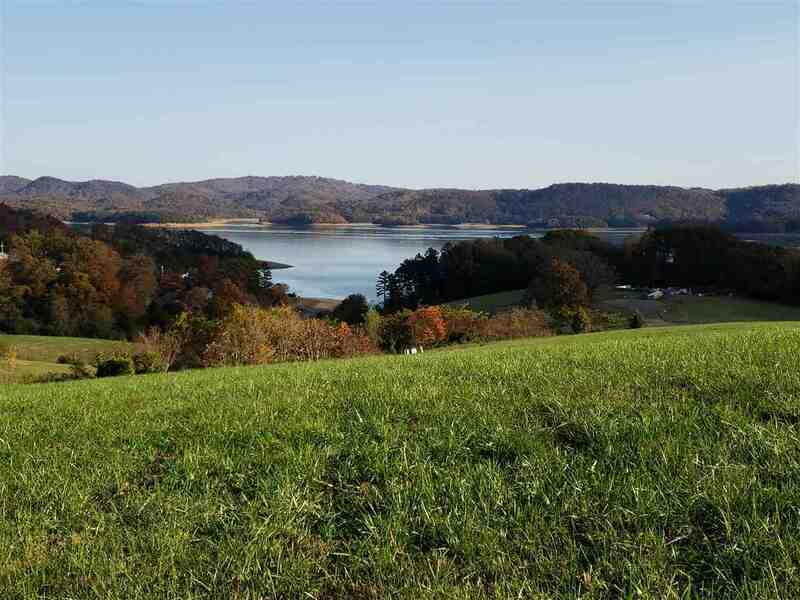 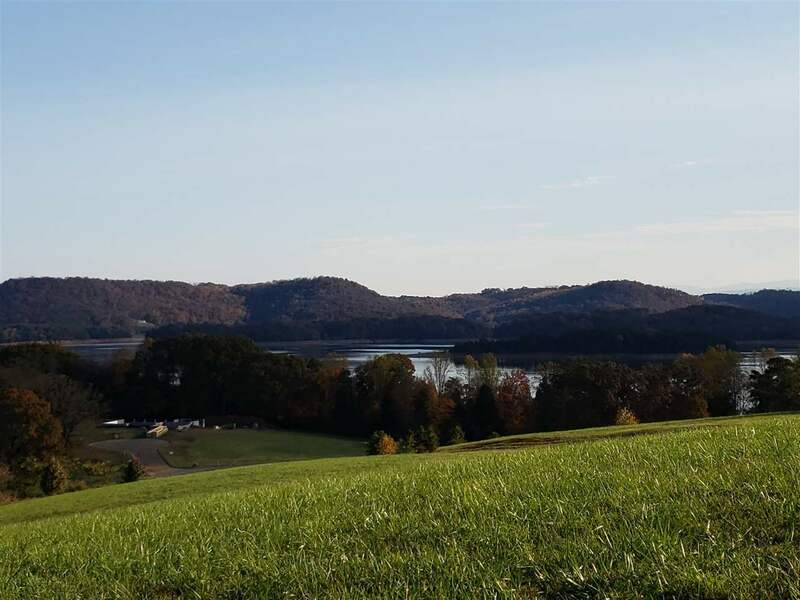 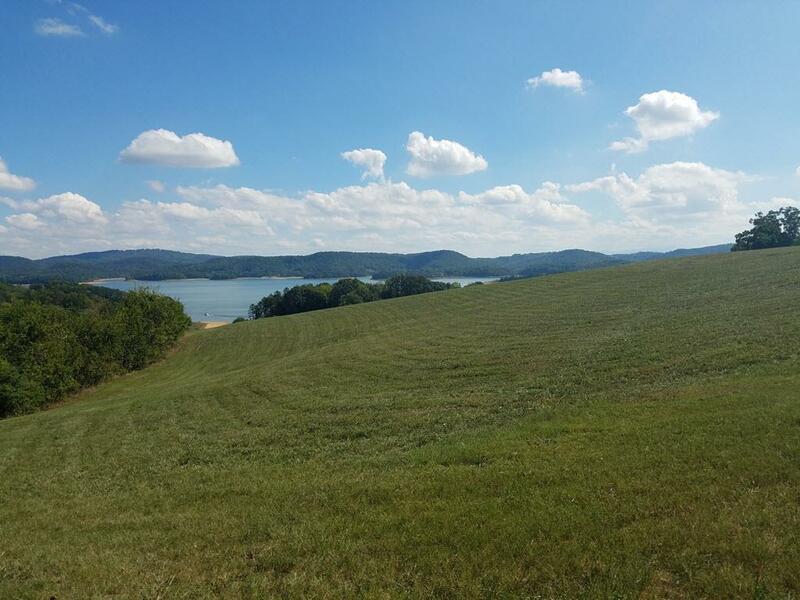 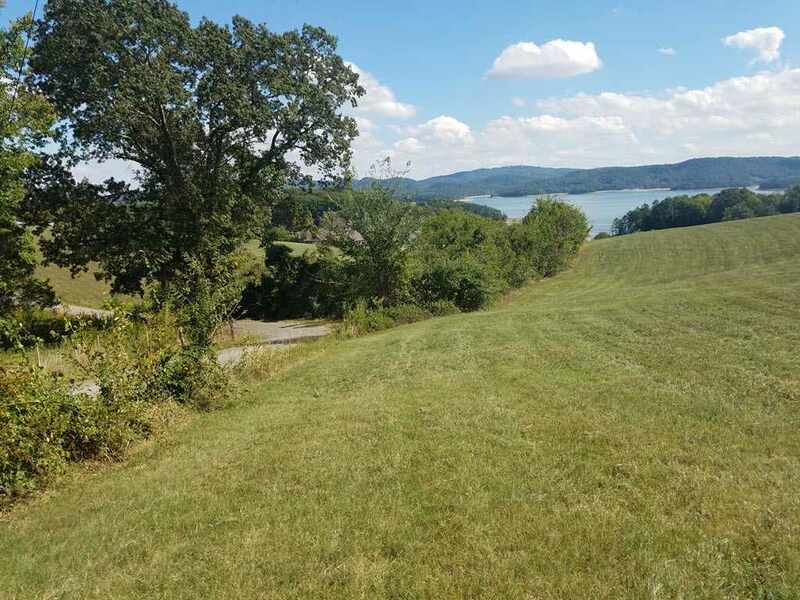 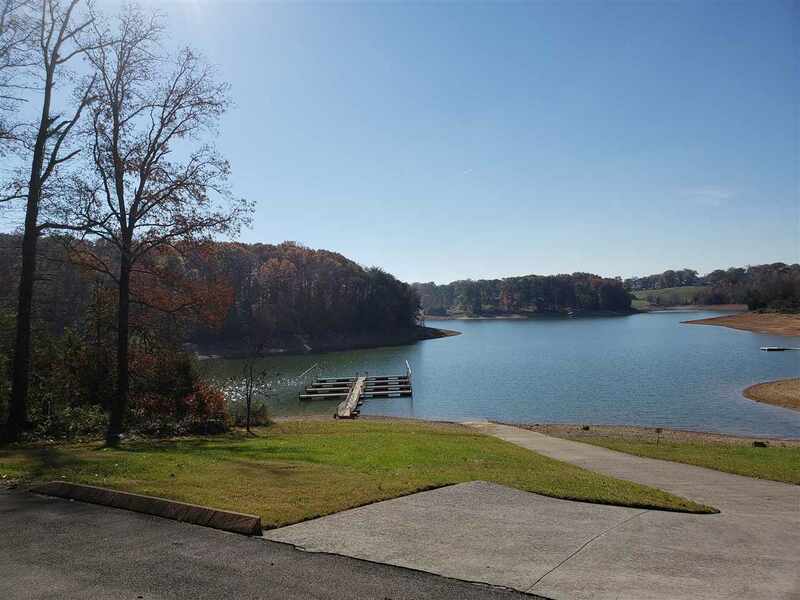 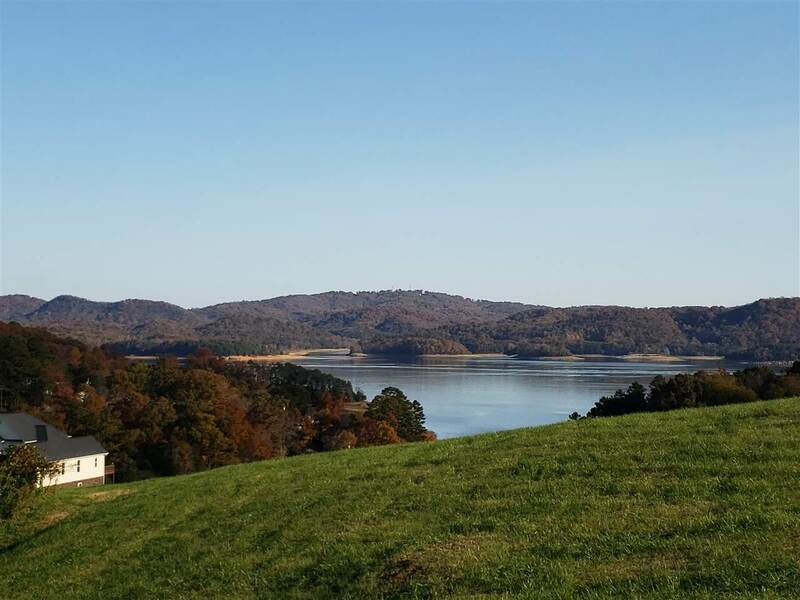 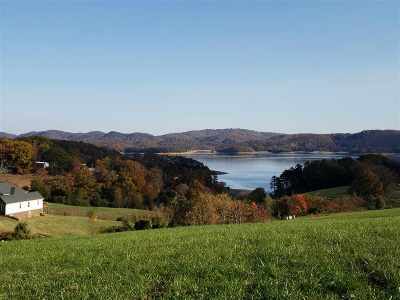 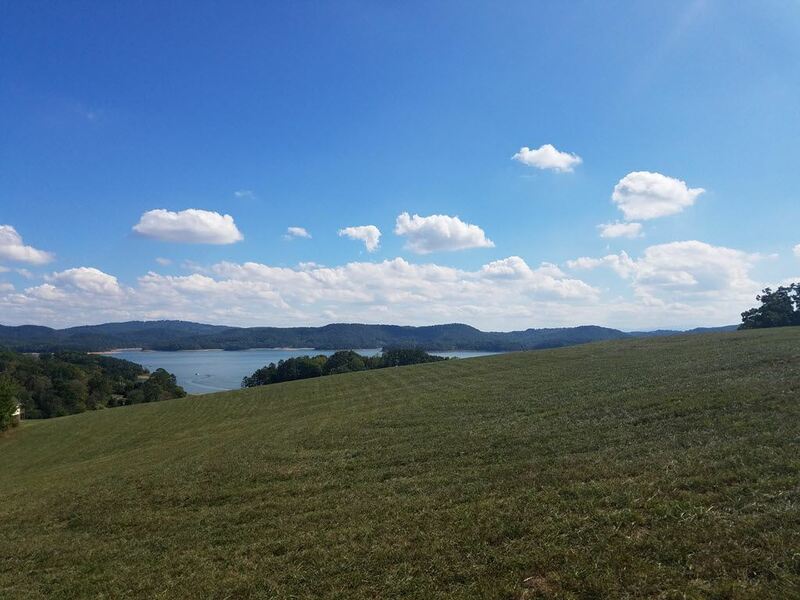 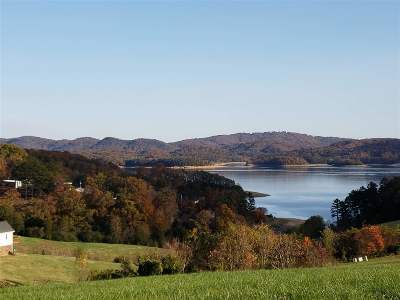 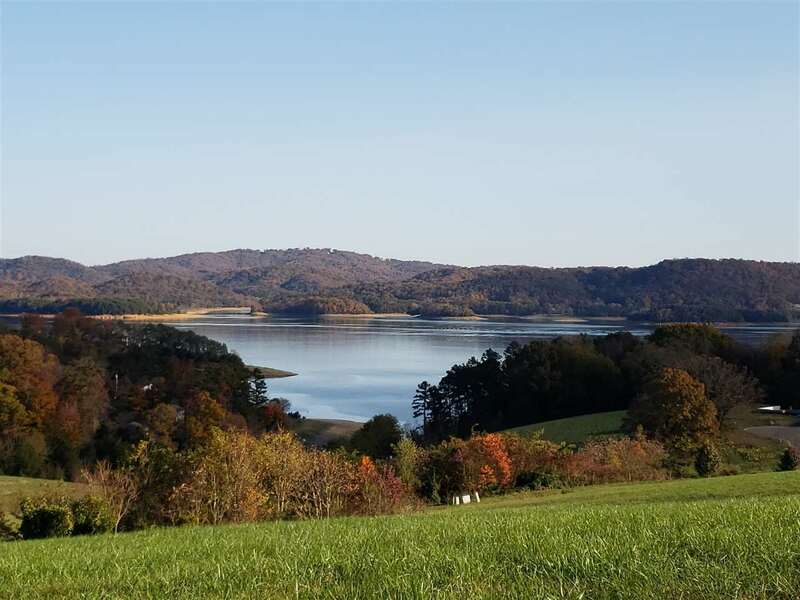 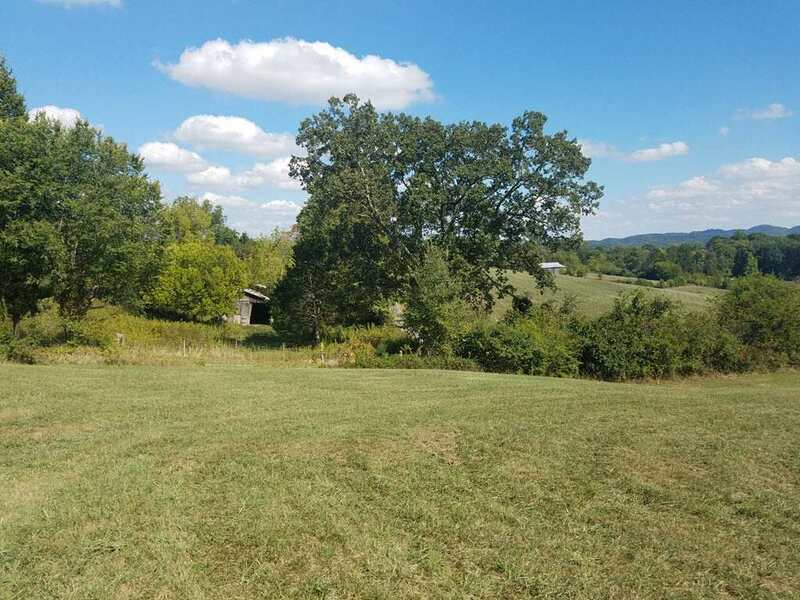 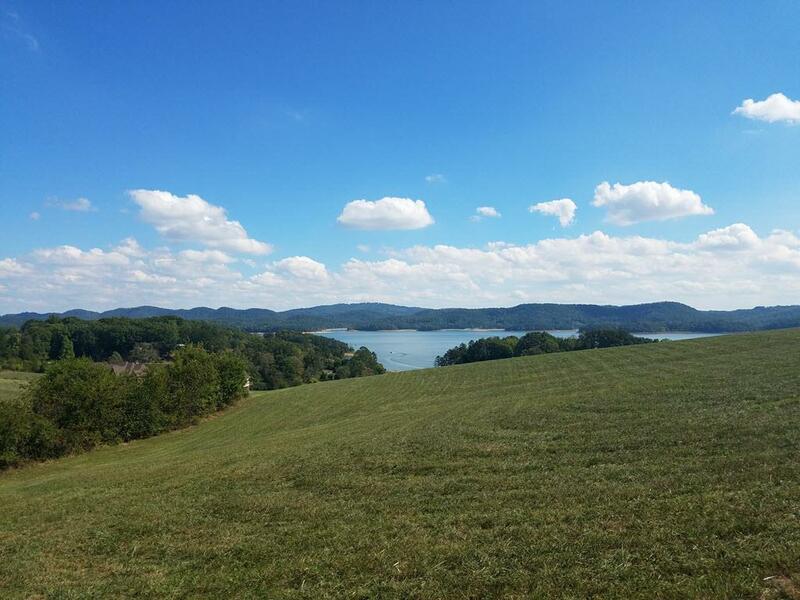 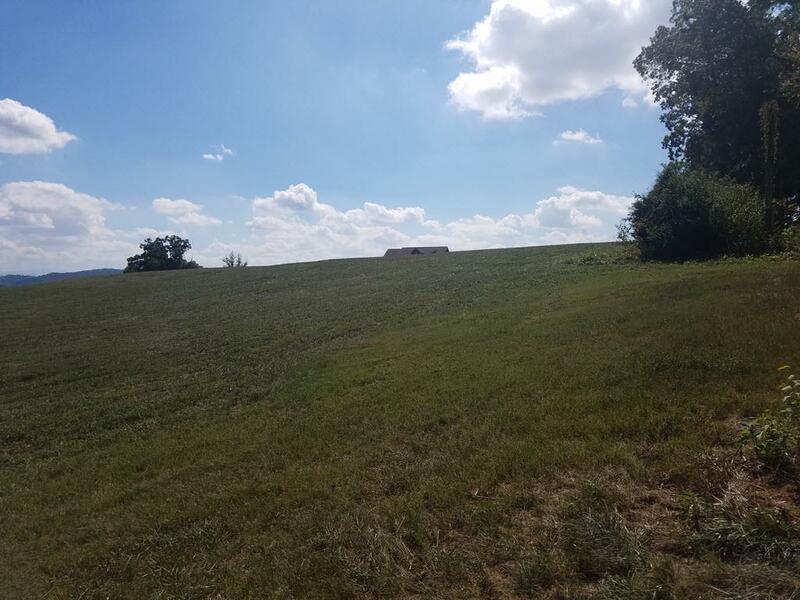 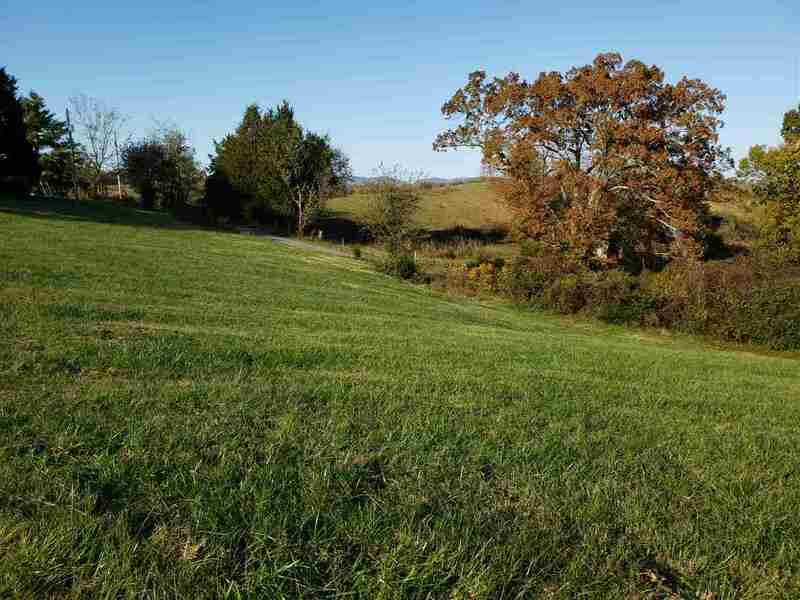 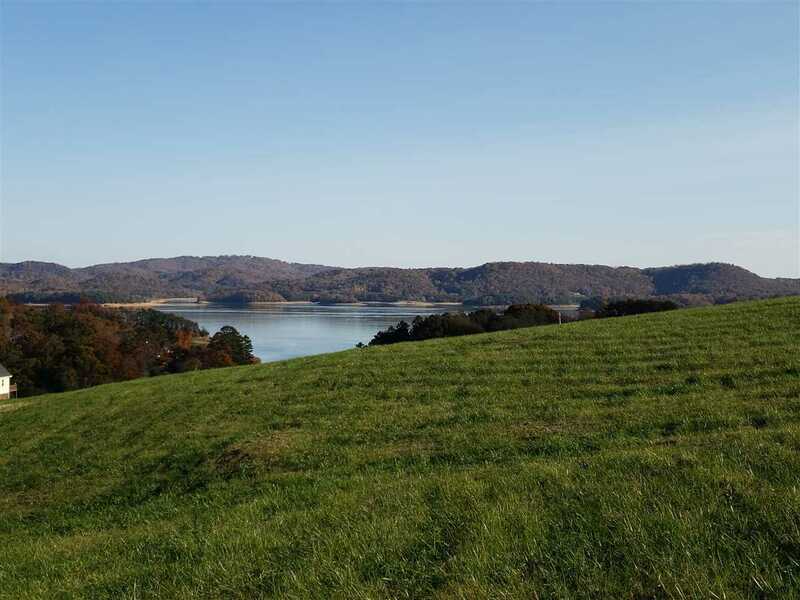 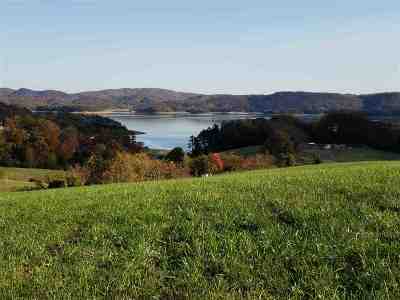 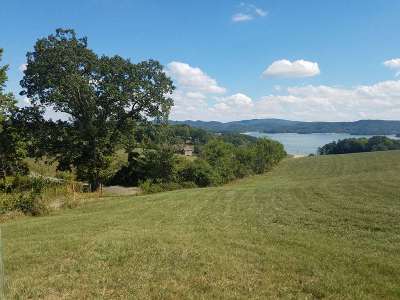 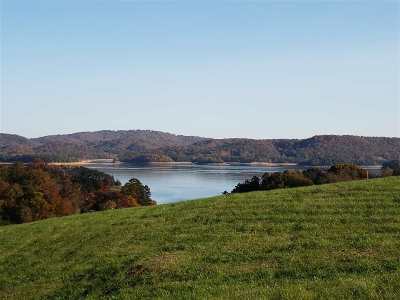 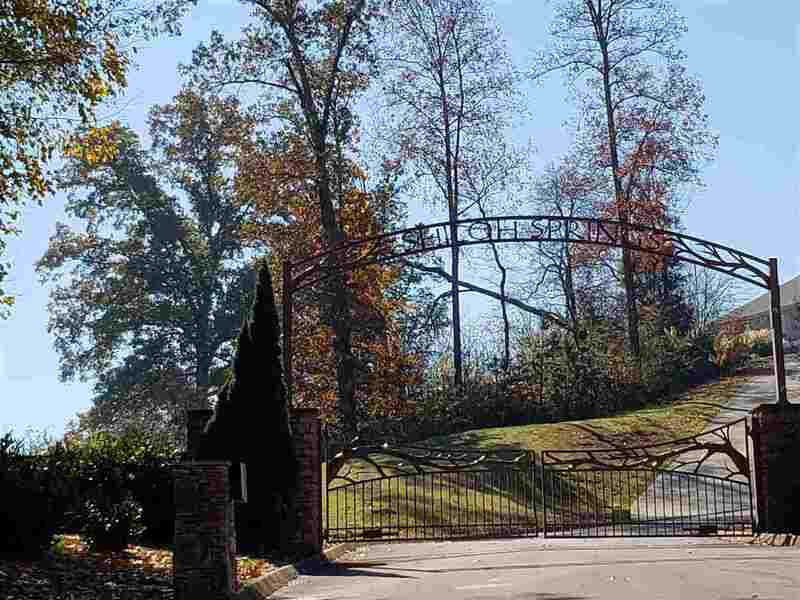 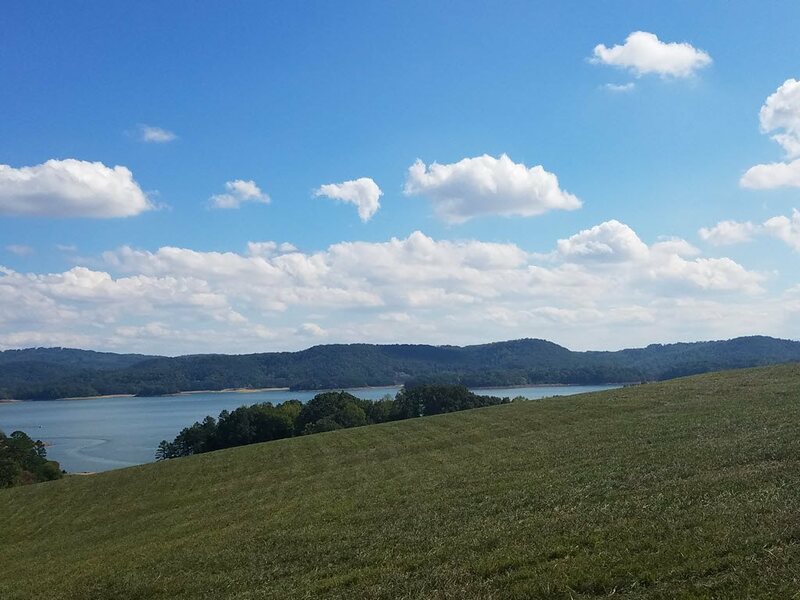 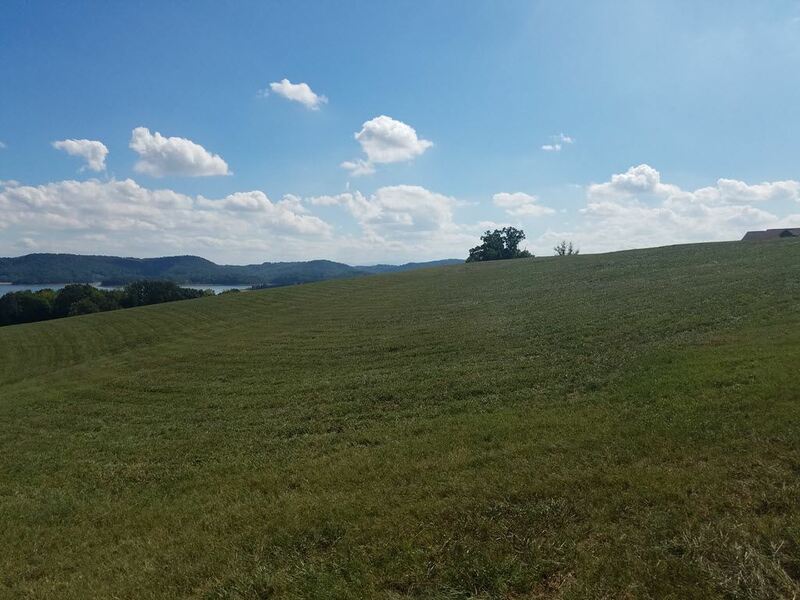 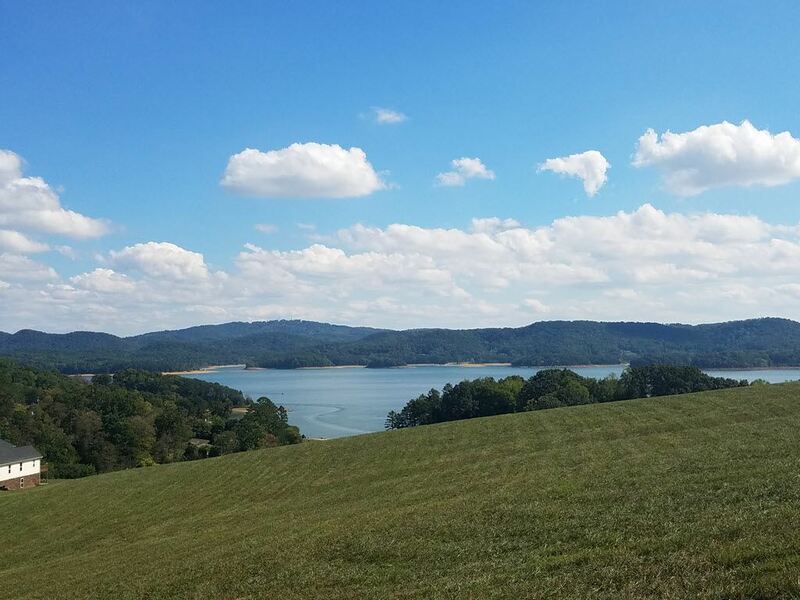 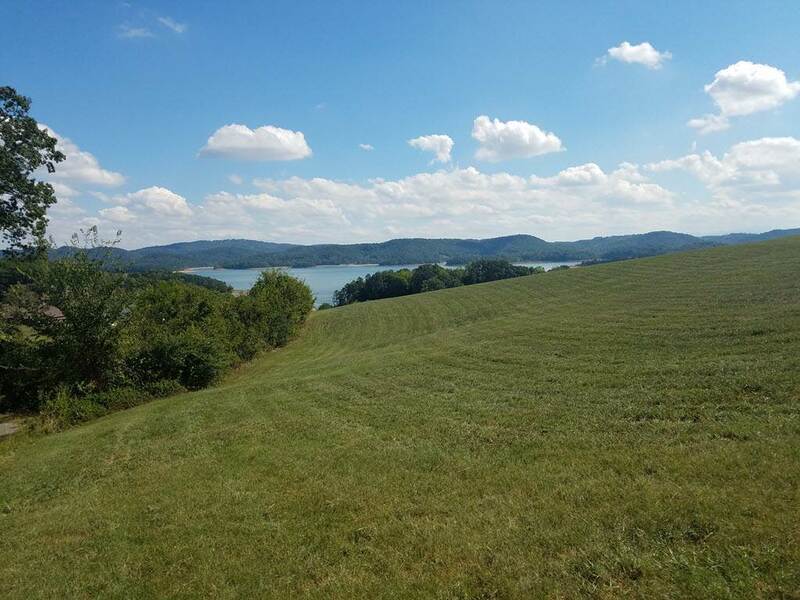 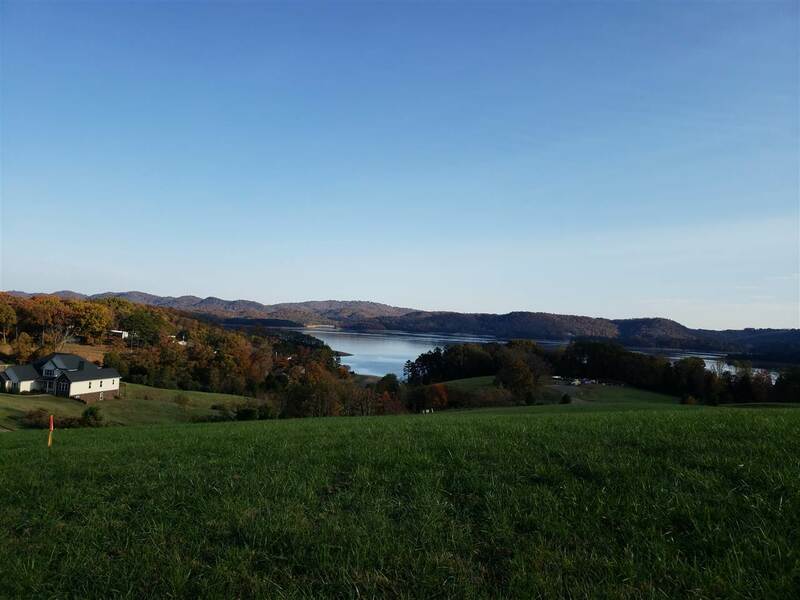 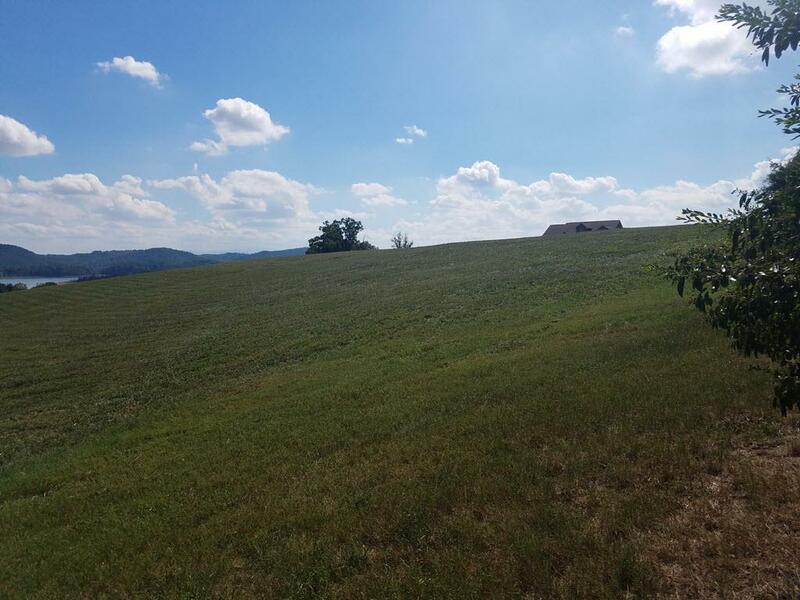 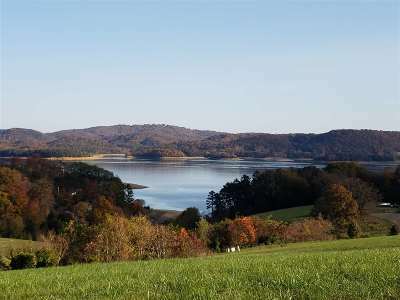 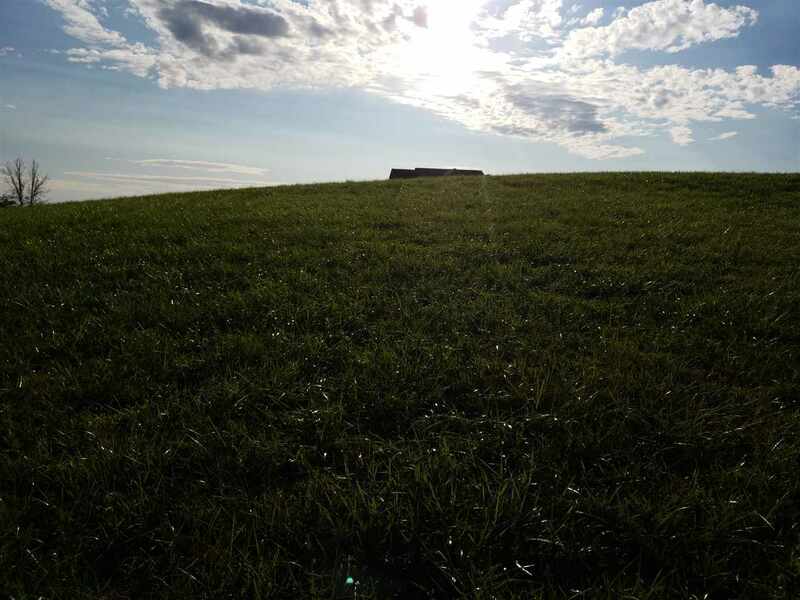 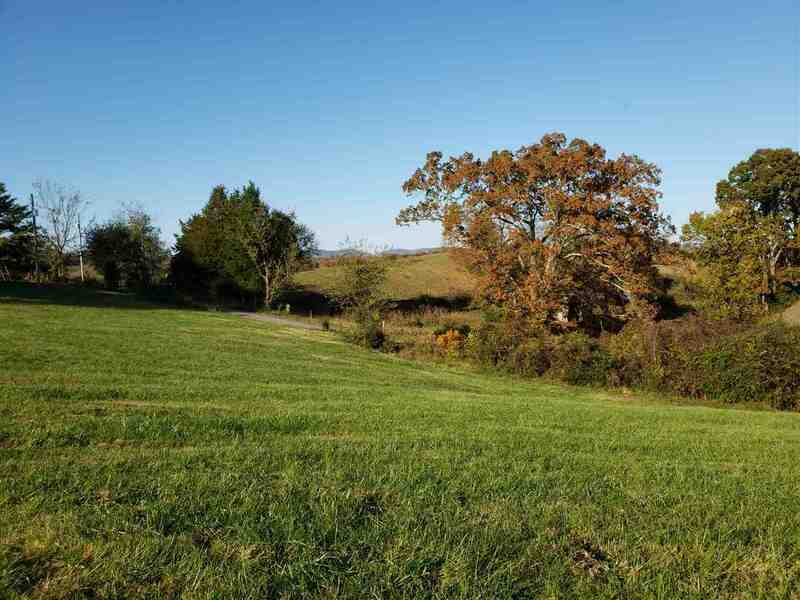 1.10 acre cleared lot with great year round views of Cherokee Lake and the mountains located in Shiloh Springs. 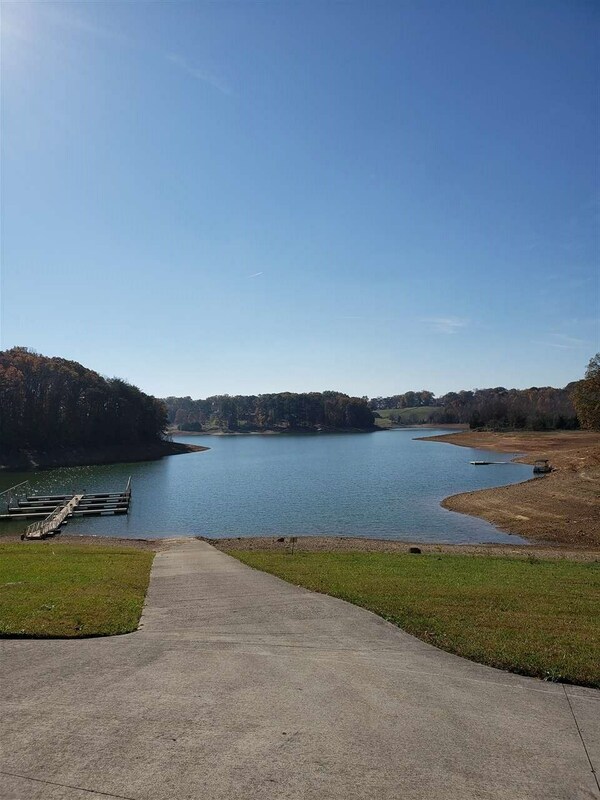 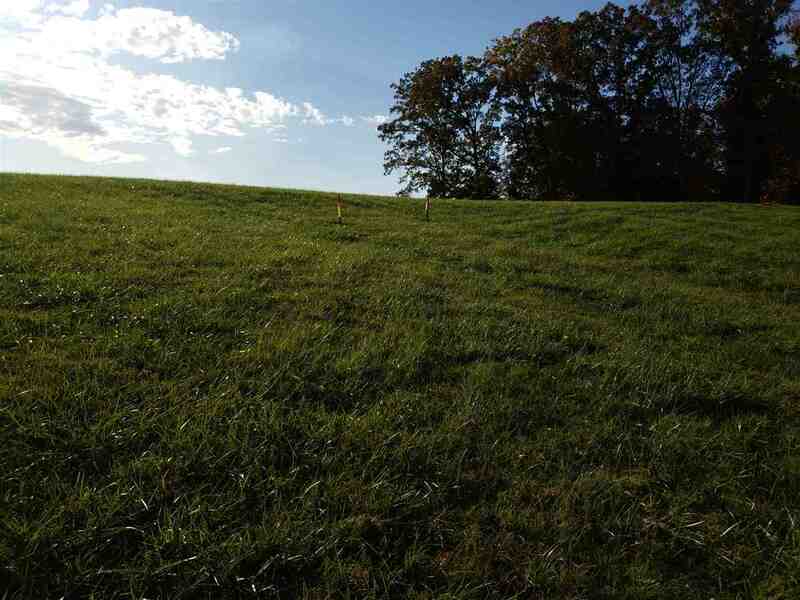 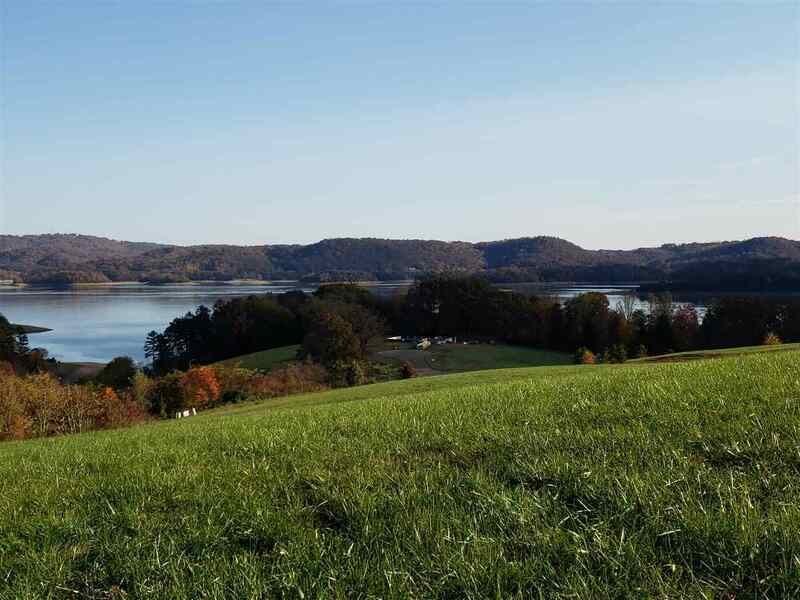 Subdivision offers underground utility, public water and access to Cherokee Lake. 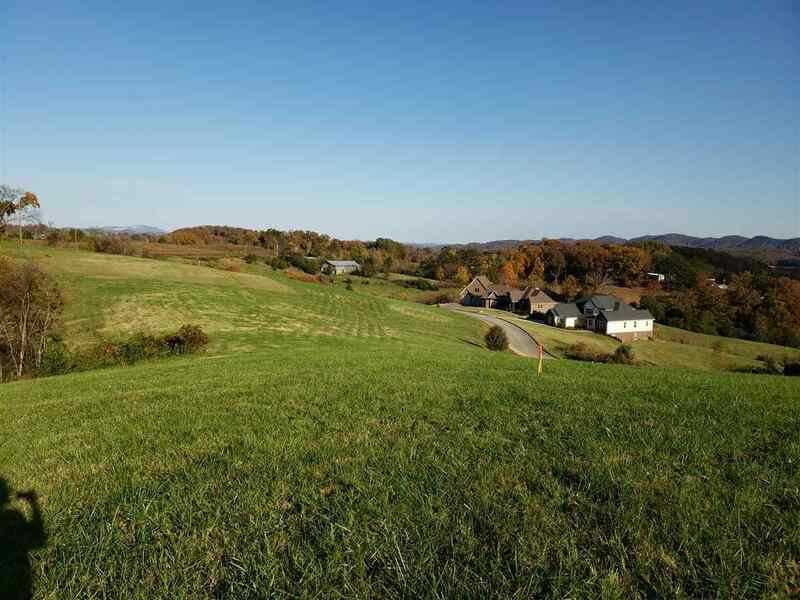 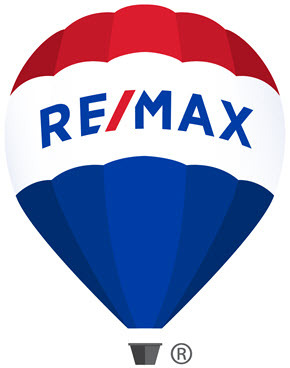 Excellent price on a lot to build your forever home. 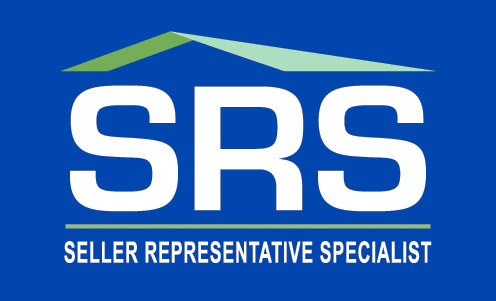 Restricted to site built homes only with 1500 sq ft minimum. 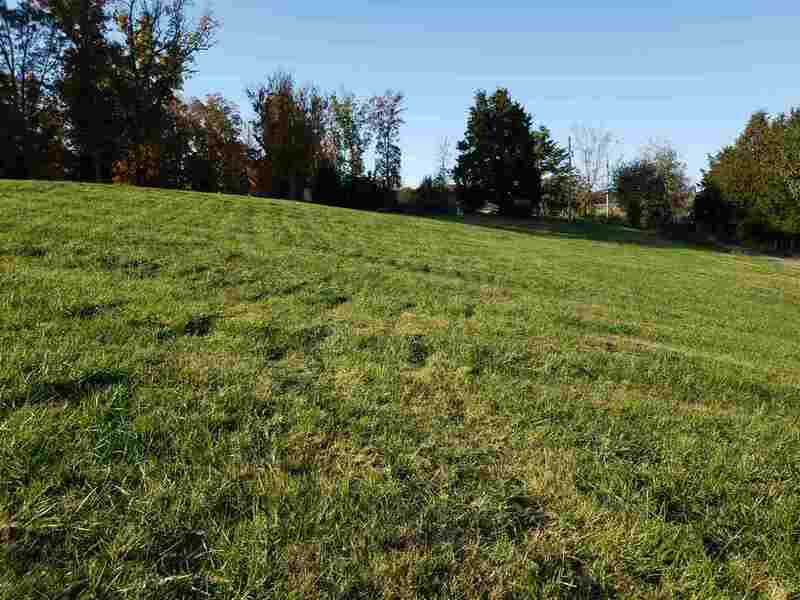 Home owner association dues $252/year for vacant lot.